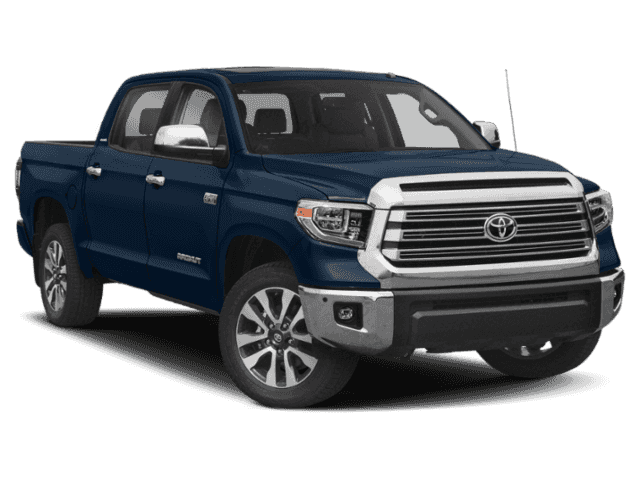 This 2019 Toyota Tundra is pretty awesome! 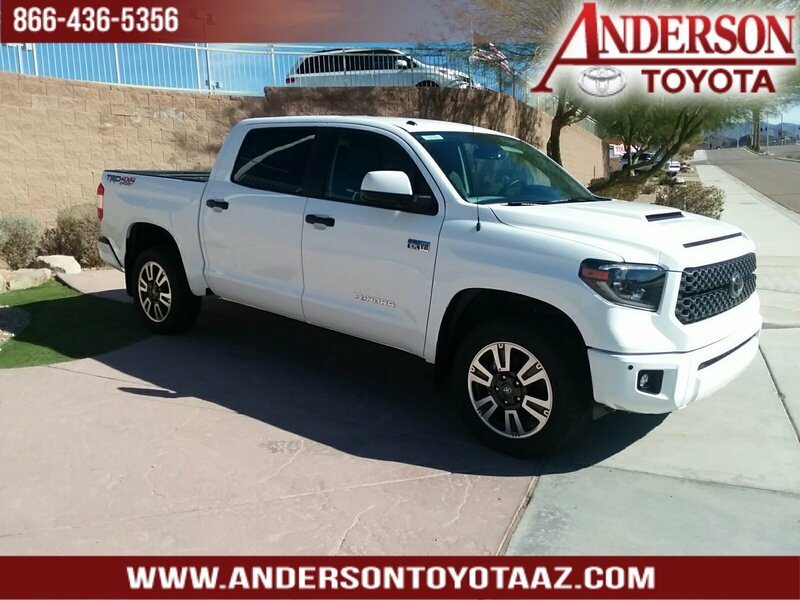 We took this Tundra SR5 Crewmax 4X4 and loaded it up! 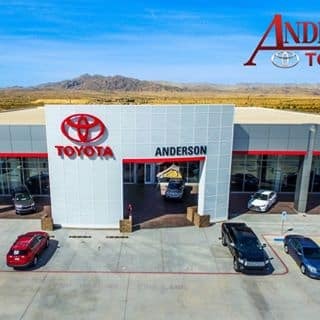 Our Anderson Toyota technicians just installed a 3" Toyota ToyTec suspension lift, 18" SCS SR8 alloy wheels, Nitto Terra Grappler 295/70R18 tires. 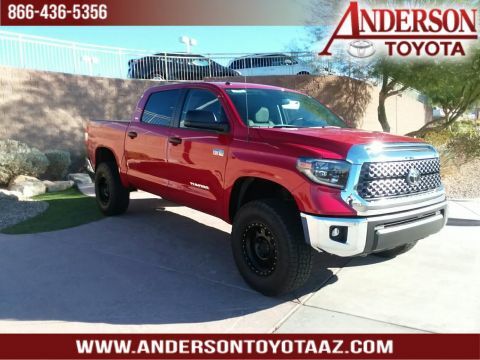 Whether you’re into doing some nasty desert off-roading, towing heavy loads, or just cruising around in a great looking truck, this tundra has your back! 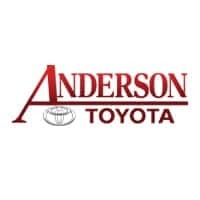 Come by Anderson Toyota and take it for a spin. Recent Arrival! 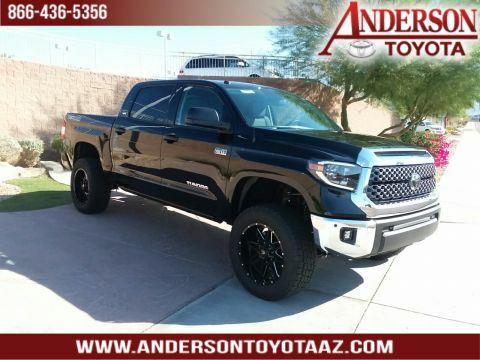 TRD Sport Package, SR5 Upgrade Package: 38.0 Gallon Fuel Tank, Front Bucket Seats, Entune Premium Audio w/ Integrated Navigation w/App Suite, Toyota Safety Sense.